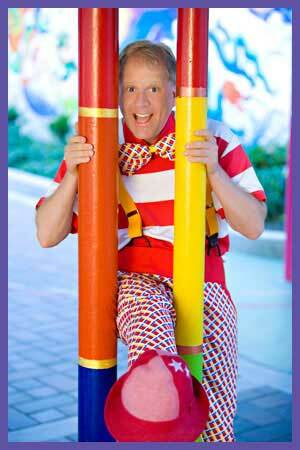 Voted Best Party Entertainer for Children by Bay Area Parent Readers 9 YEARS IN A ROW! "Every show is a special event, tailored to your particular audience. I guarantee a hilarious and awesome time will be had by all!" Find Daffy Dave's CDs at CDBaby.com! Individual songs can be purchased from iTunes, Napster and other digital music download destinations. Hear the SafeKids Online Song written and performed by Daffy Dave. Earth Day Everyday: Environmental Actions and Interactions, Messages and More. For Children and Adults. Find out more. . .